If you aren’t familiar with the 2018 Dodge Charger, it’s time to be introduced! This exceptional vehicle was just named by Edmunds as being the Best Retained Value® Award Winner. This means, when you desire to get the most from your investment into a new car, the Dodge Charger is the way to go. 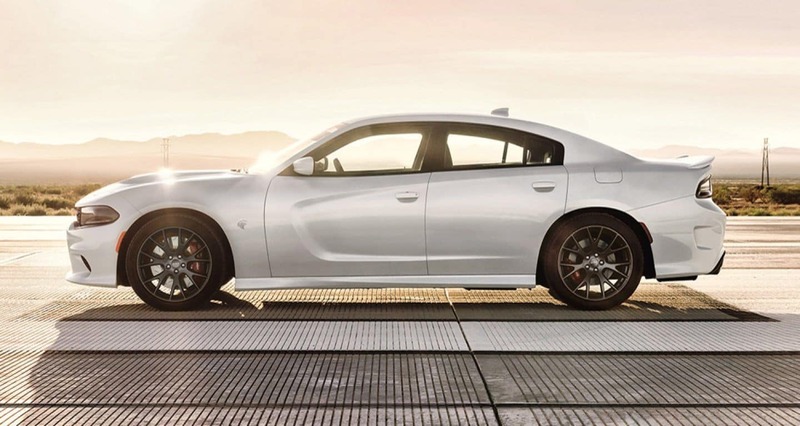 This award just adds one more reason why the Charger has become a consumer favorite. 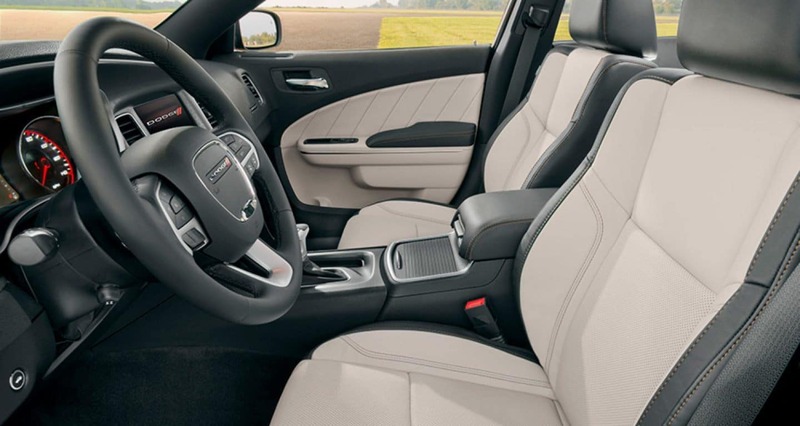 To find a great value vehicle in Ellisville, MO, you’ll want to get behind the wheel of a 2018 Dodge Charger. It has the performance you want, the dramatic styling you dream of and numerous ways to customize. On top of that, it’s still a sensible sedan for those moments when you need to tote the family around. Thankfully, no one will know it. Looking at this vehicle reminds people of an all-American hot-rod. You can even add your own touch through one of the fun color options like White Knuckle, Go Mango or Maximum Steel. 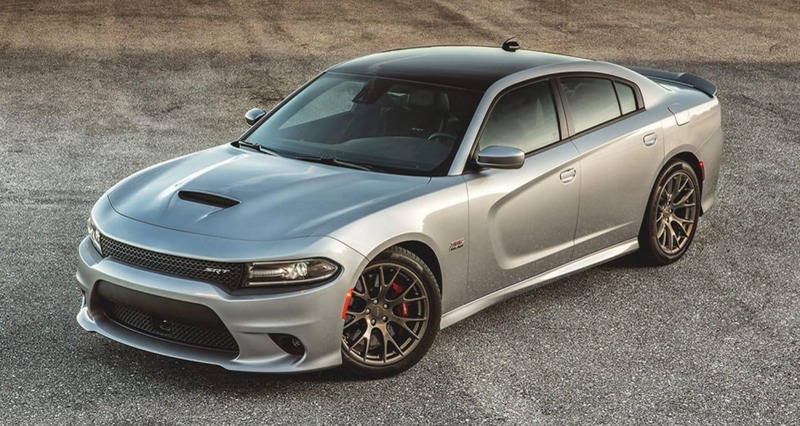 The standard engine in the new Dodge Charger is a V6, but you could upgrade to the mightier V8 instead if you prefer. Take it up another notch and opt for all-wheel-drive. Sitting in the cockpit of this vehicle will cause you to feel like a race car driver. Your passengers won’t mind either because the cabin is roomy, there are ample safety features and it offers the best Uconnect® interface around. When you head out to look for a new Dodge vehicle for sale in St. Louis, MO, choose wisely and pick the 2018 Dodge Charger. We aren’t the only ones that think it’s the best car around, Edmunds agrees. Test drive a new 2018 Dodge Charger near Glendale, MO by visiting us at Royal Gate Dodge. We are proud to be one of the dealerships with the 2018 Dodge Charger for sale in Ellisville, MO. Let our amazing team of experts get you into this award-winning vehicle today.